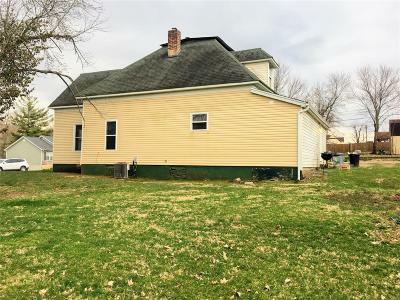 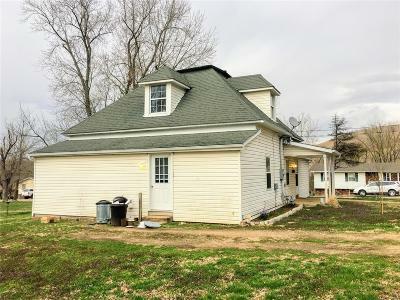 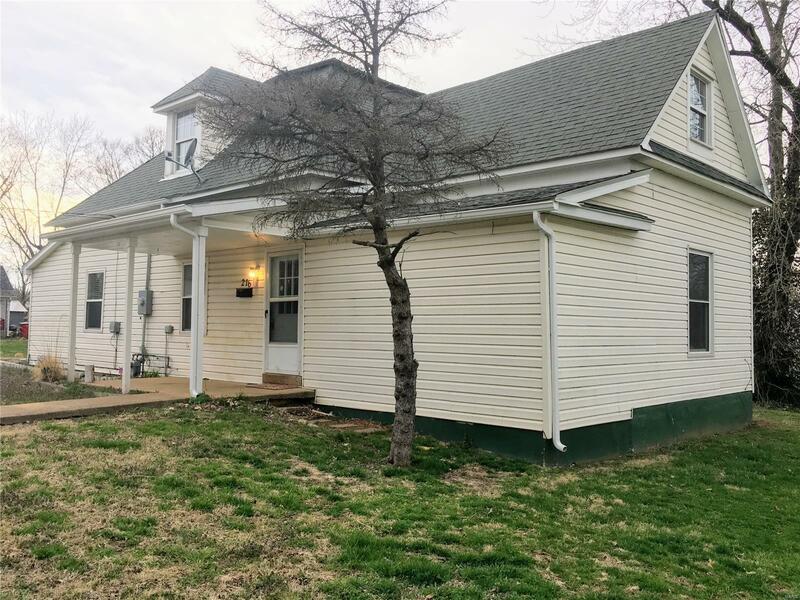 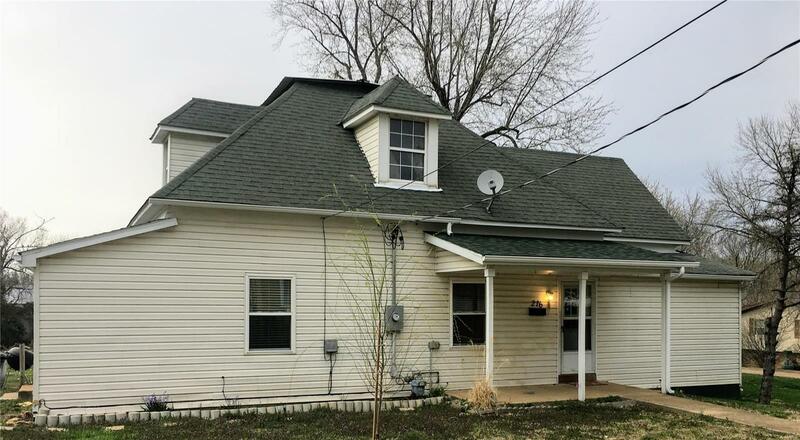 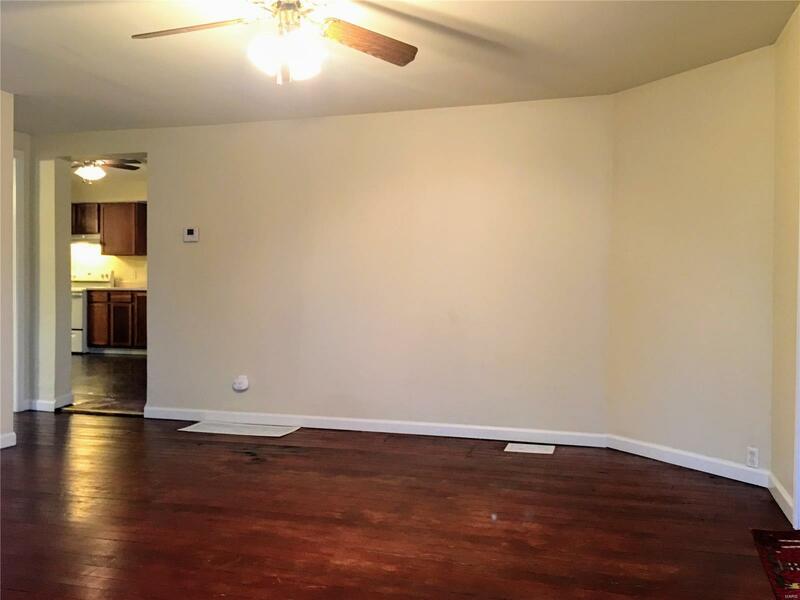 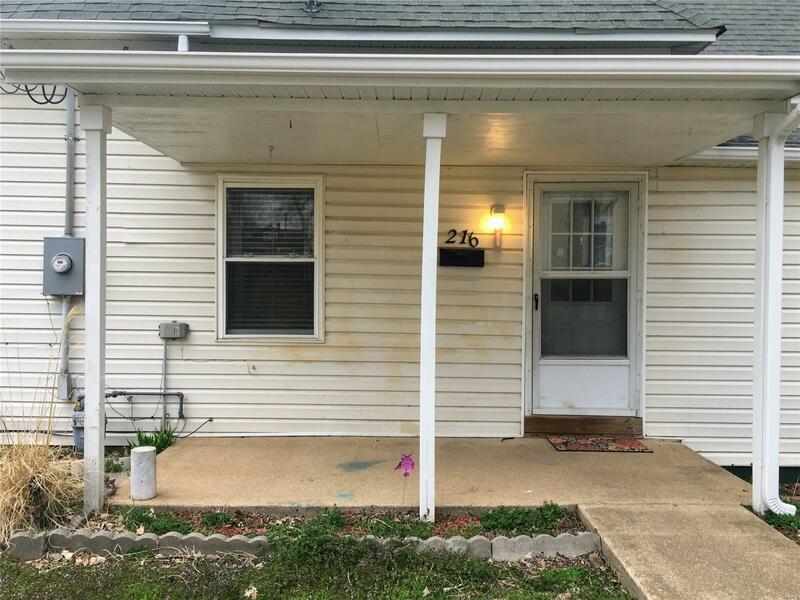 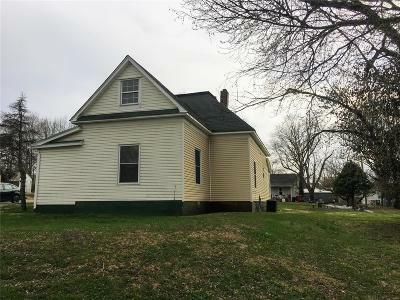 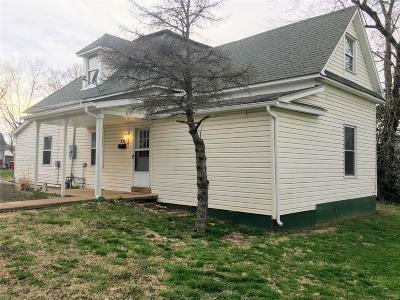 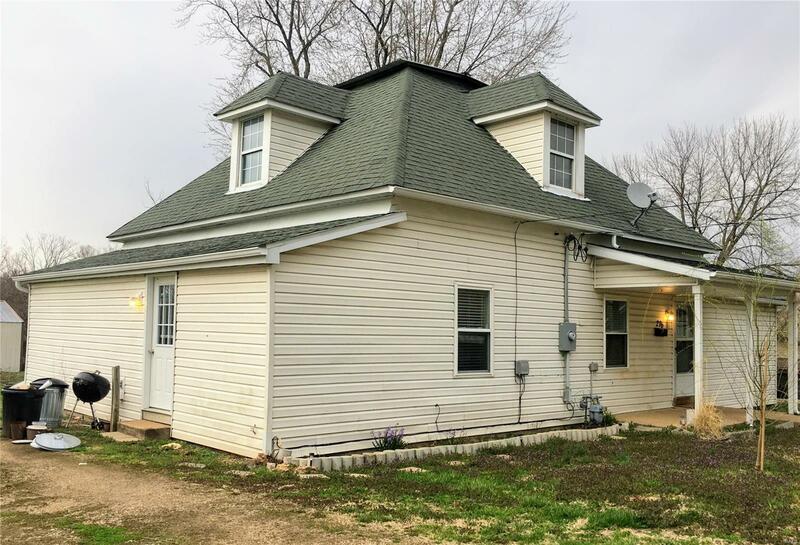 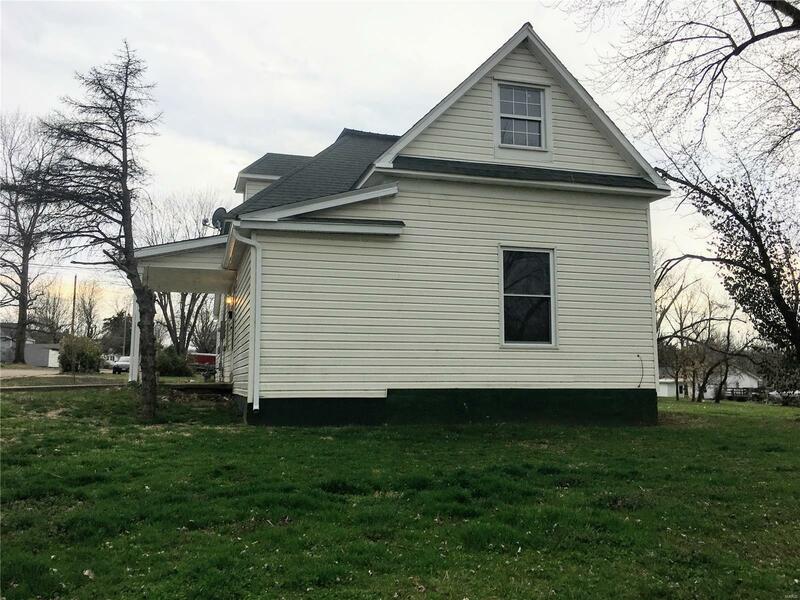 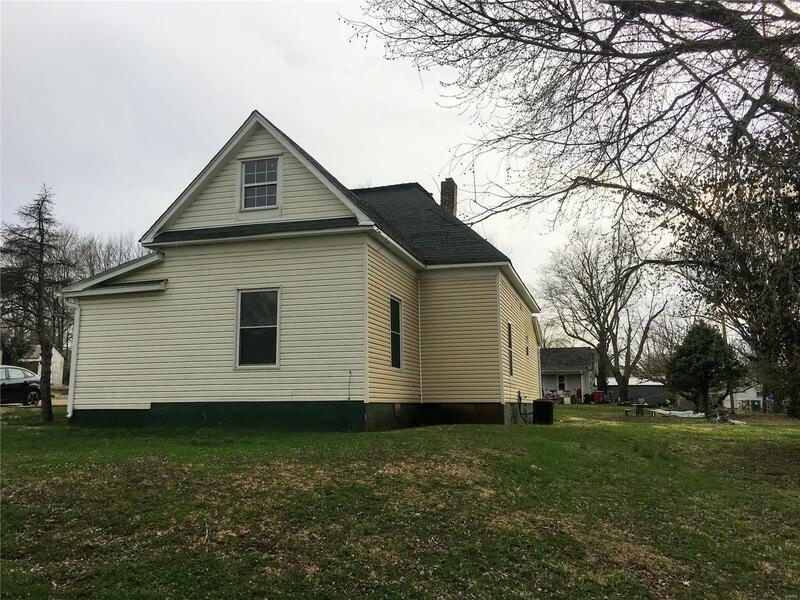 Extremely large 3 bedroom (could be 5) home in Bonne Terre. 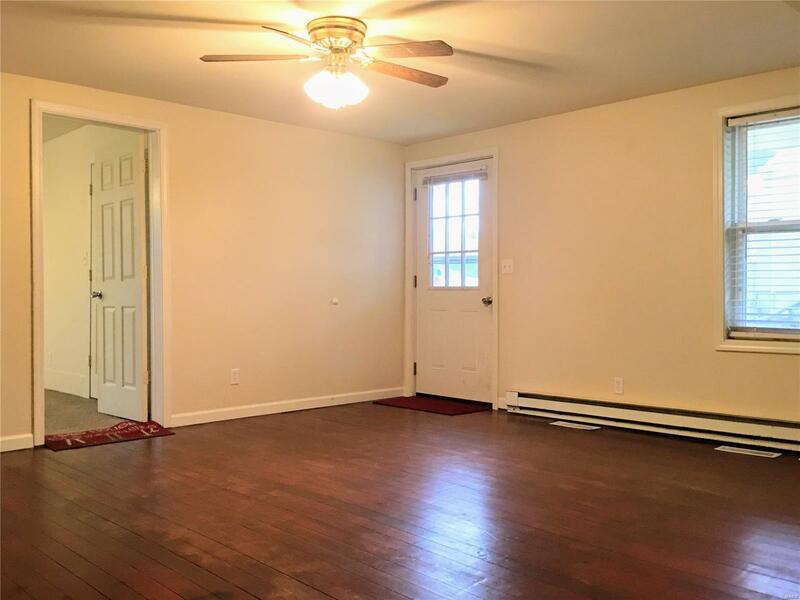 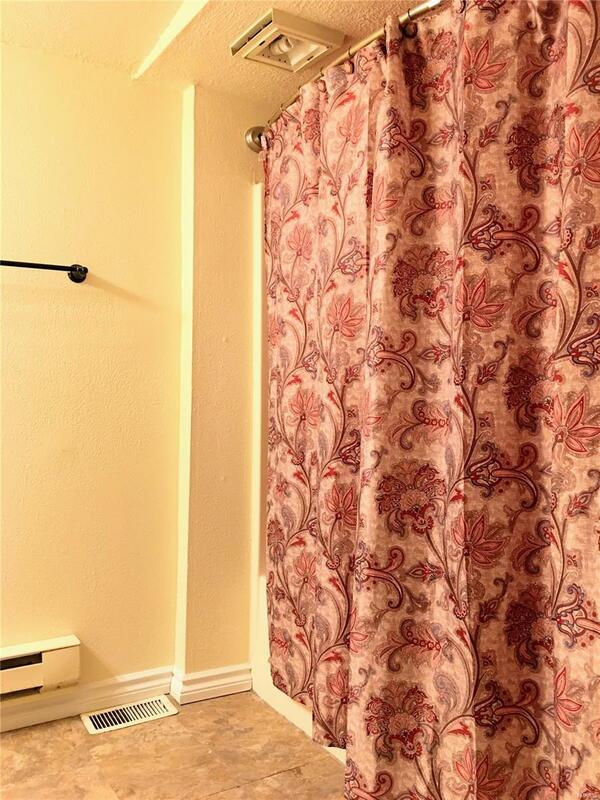 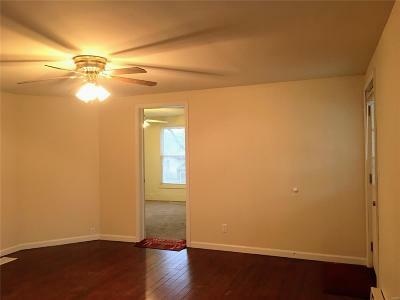 Renovated with spacious living room and huge eat in kitchen. 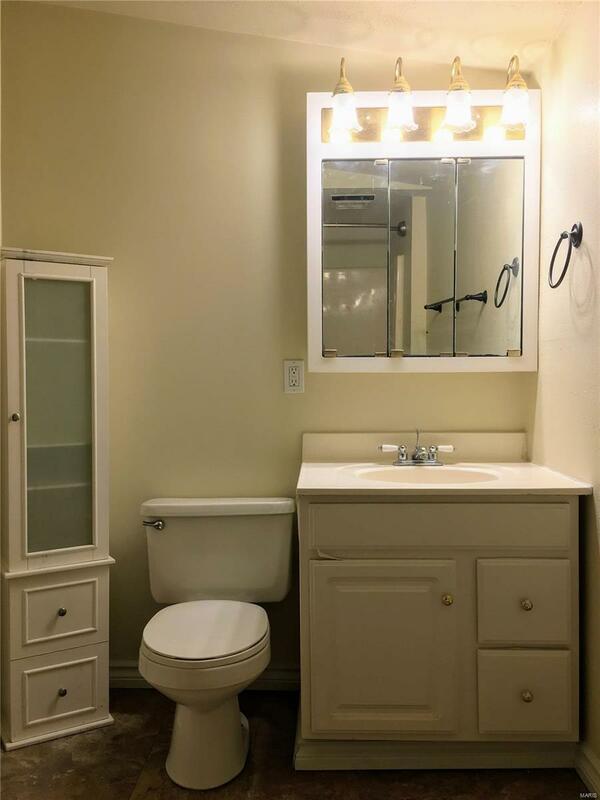 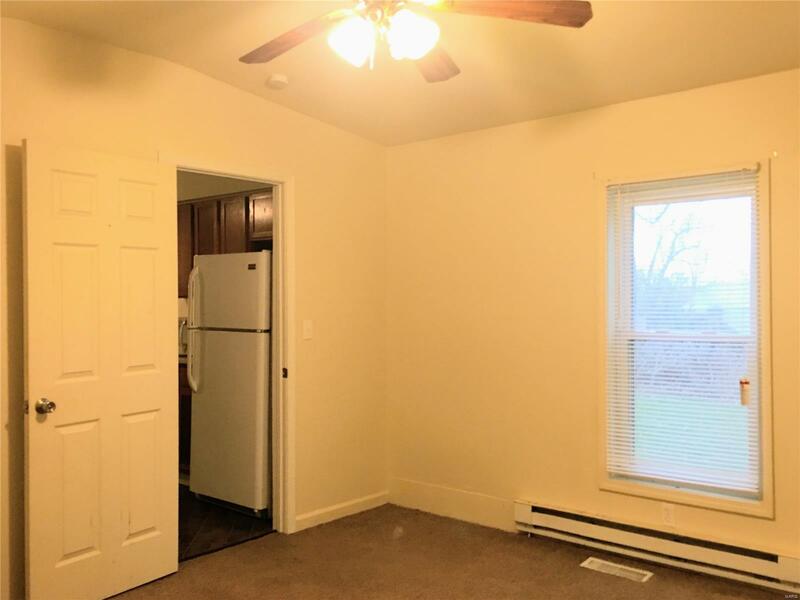 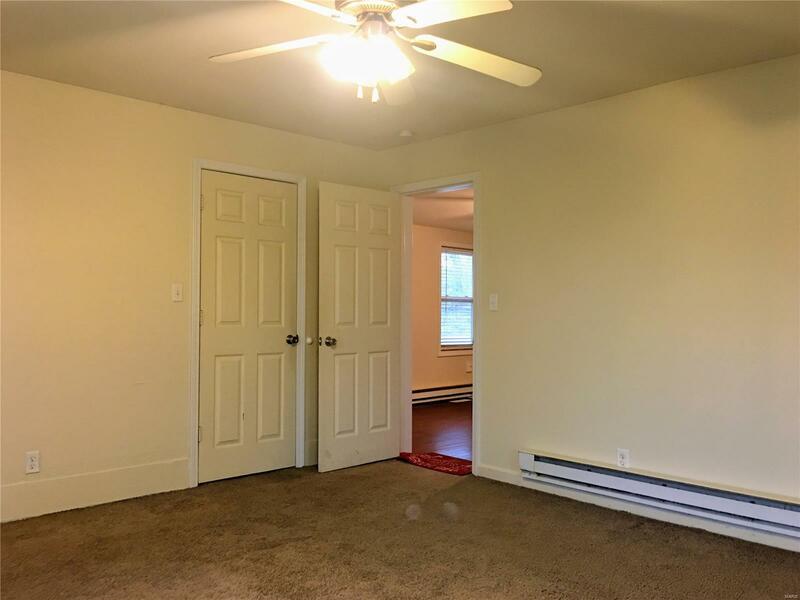 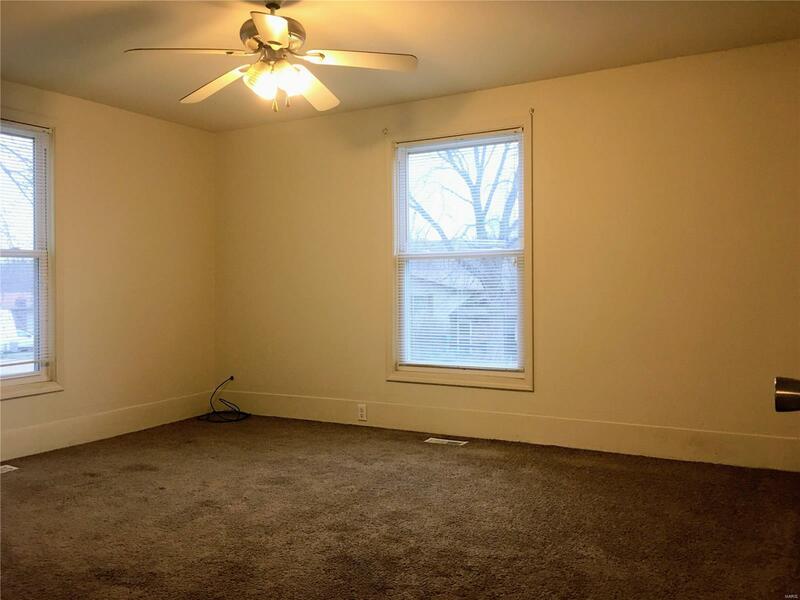 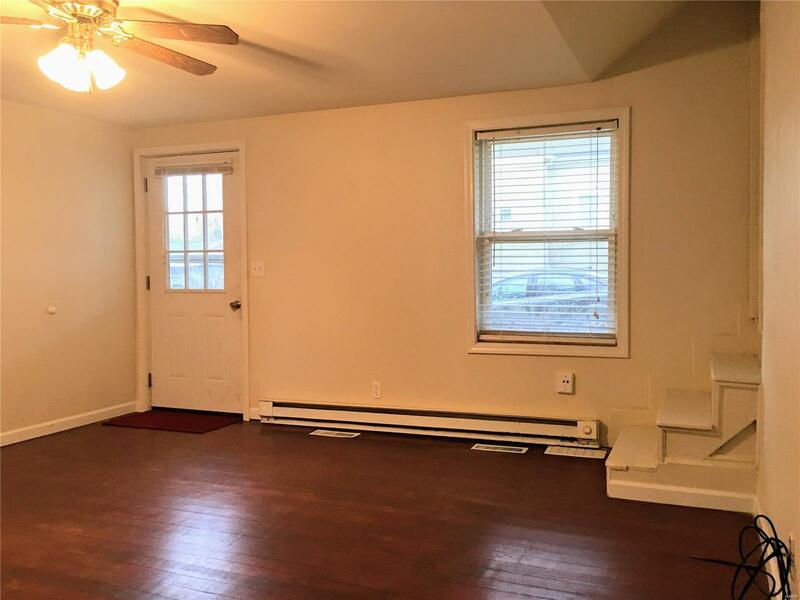 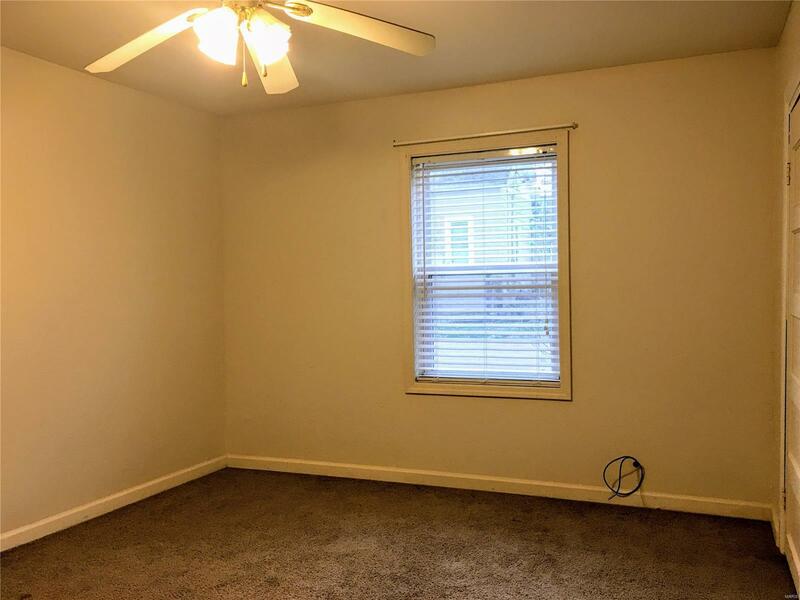 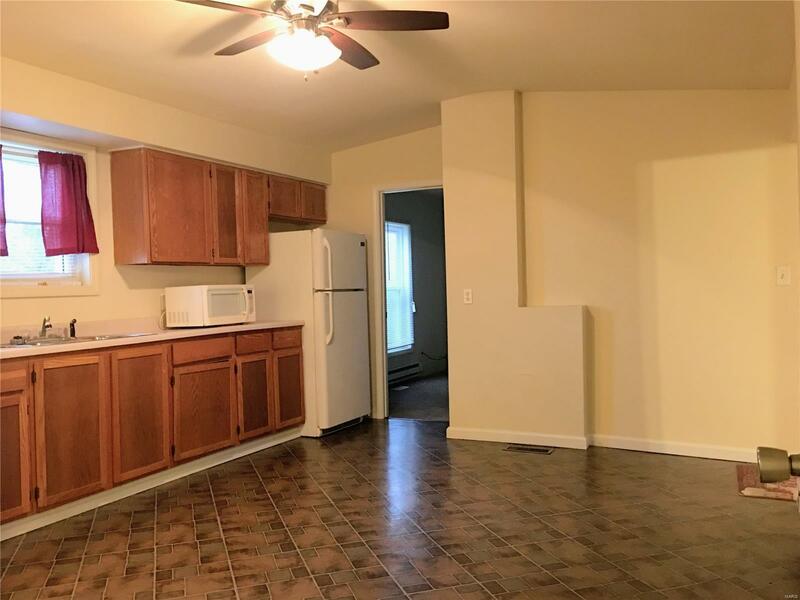 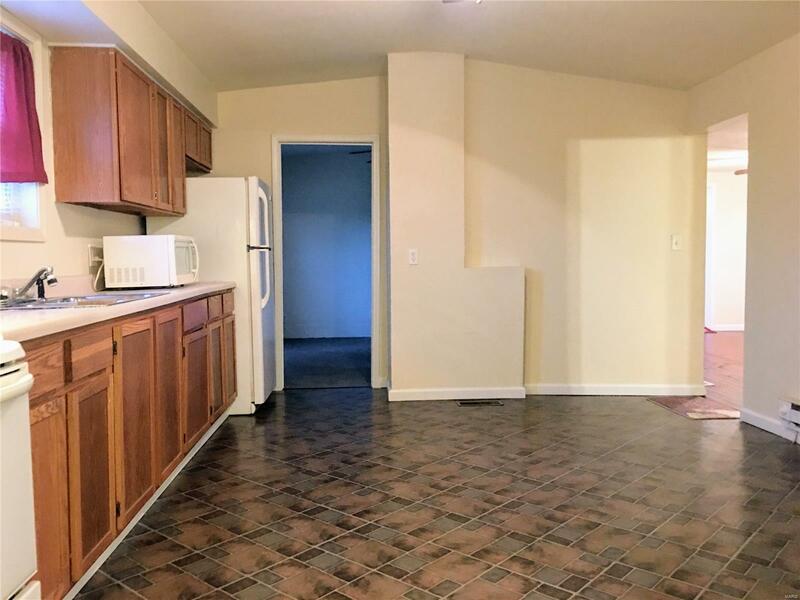 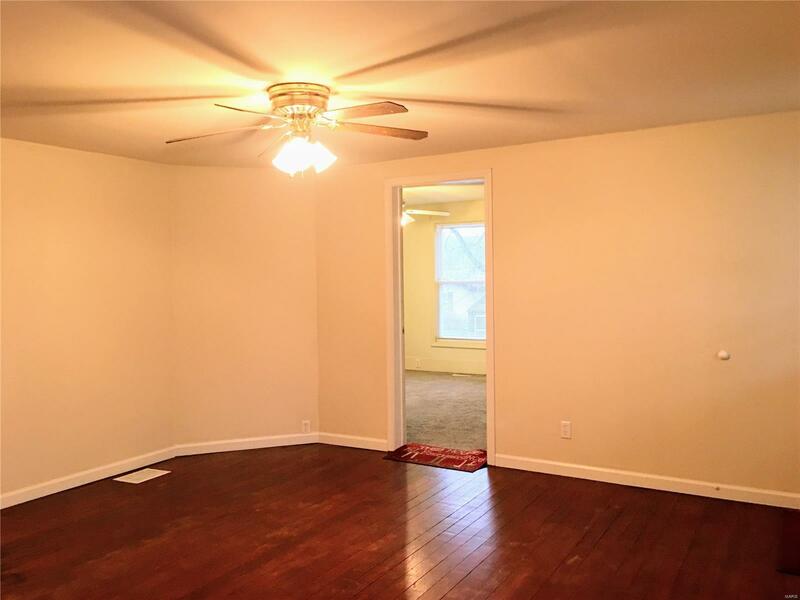 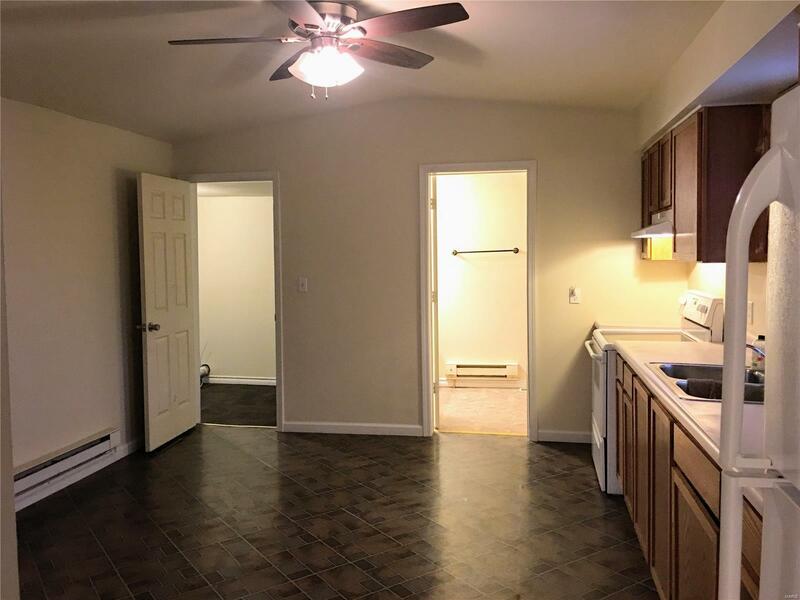 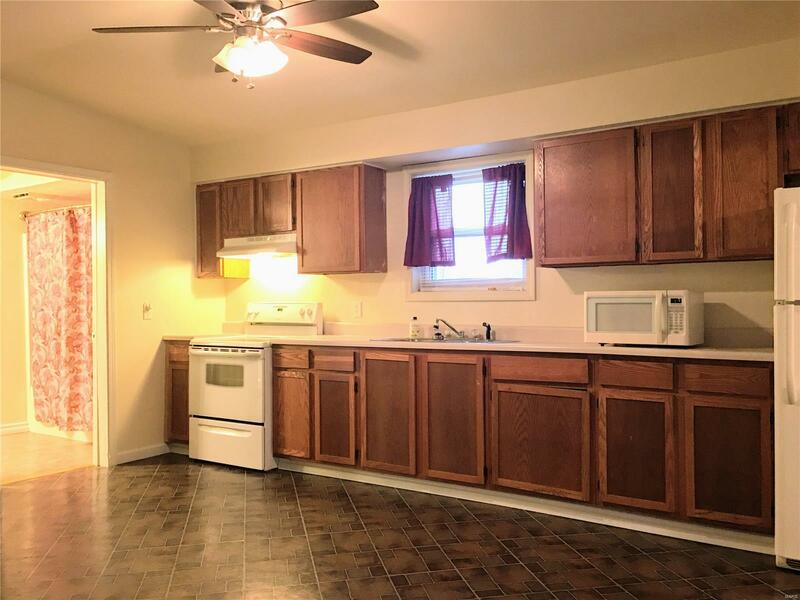 Tons of cabinet space and appliances included. 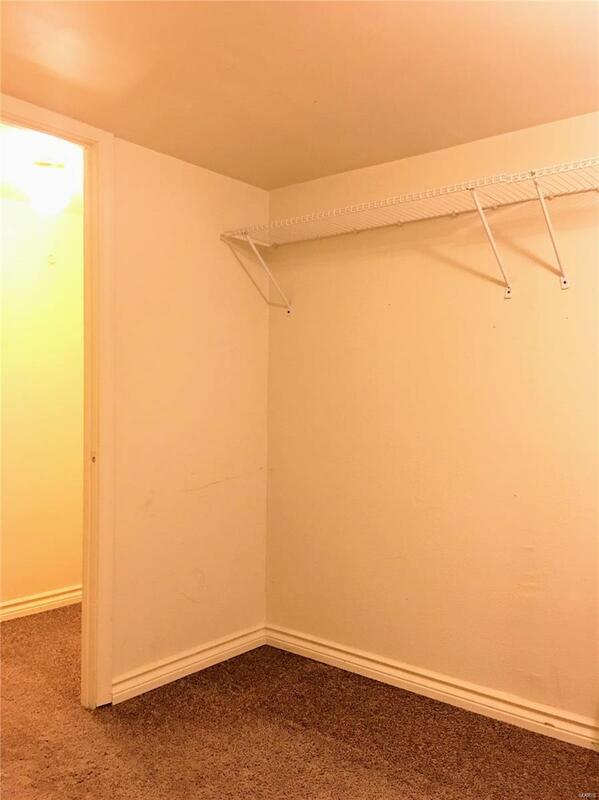 Master bedroom has an amazing walk in closet, not to mention the other 2 main level bedrooms also have over sized closets. 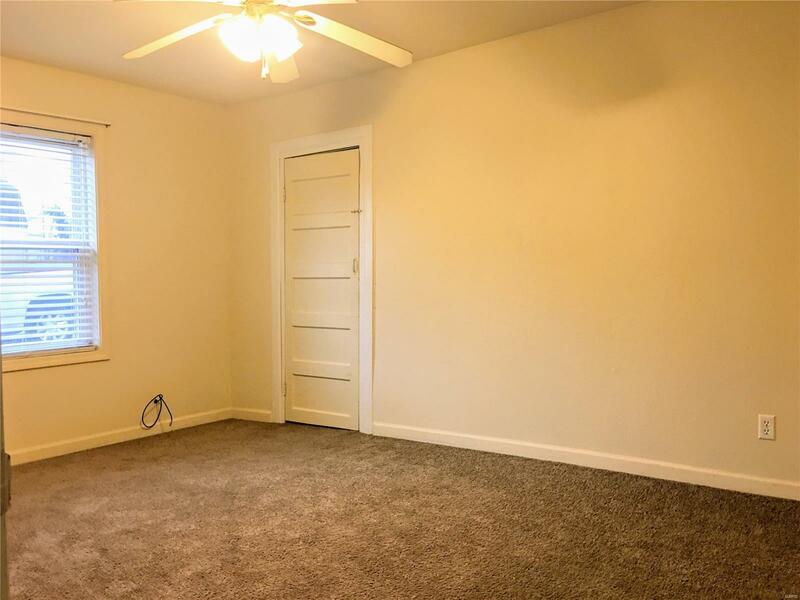 Newer carpeting. 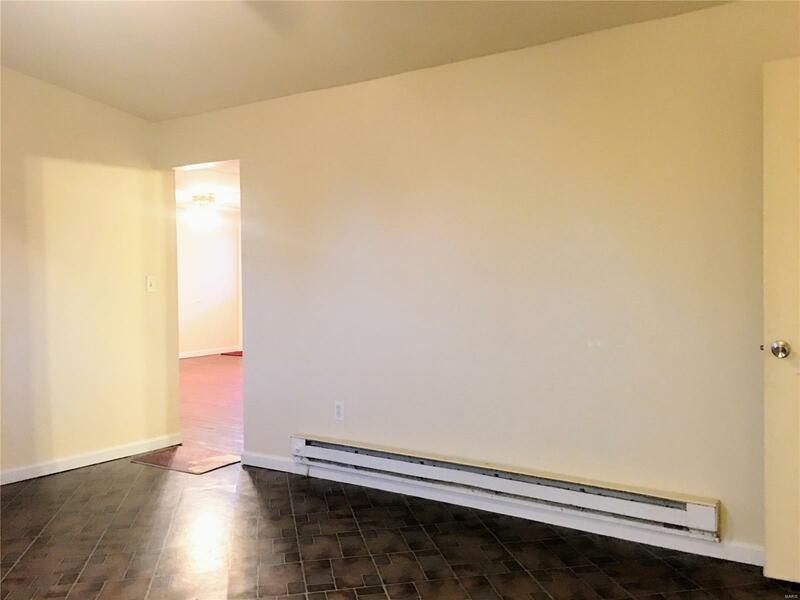 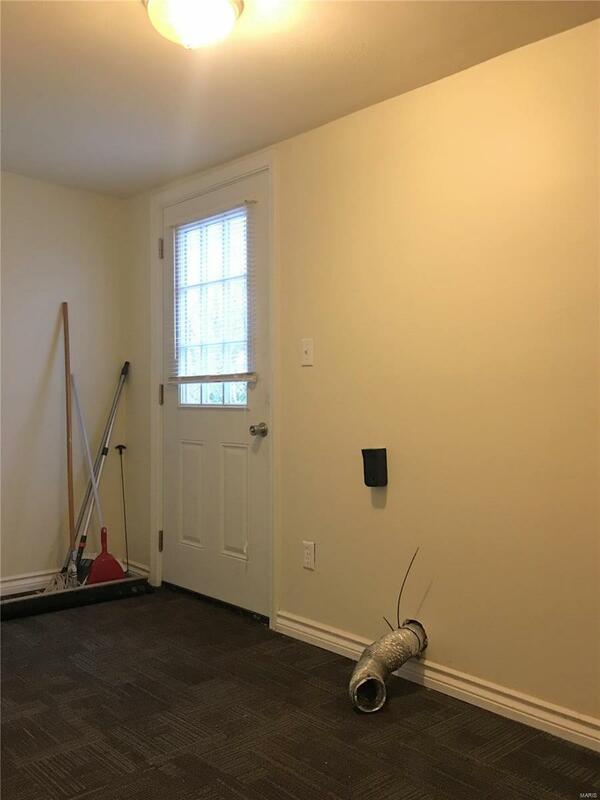 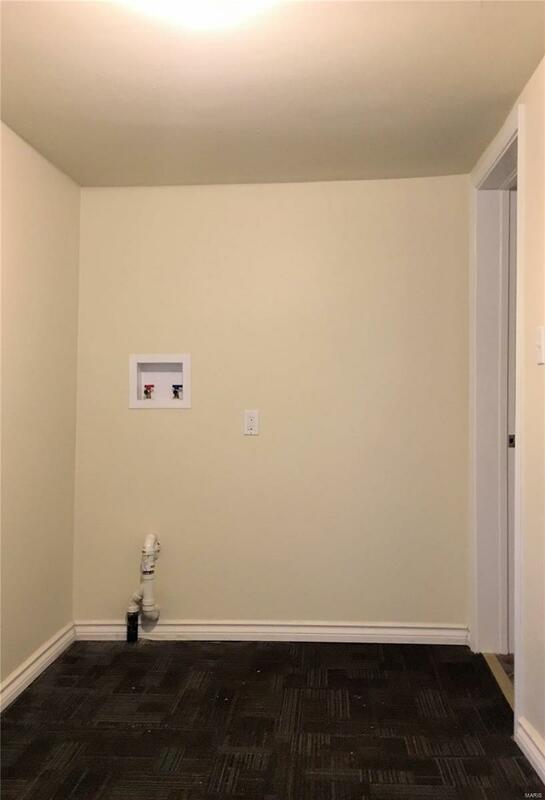 Forced air furnace, also baseboard heat if desired. Central A/C. 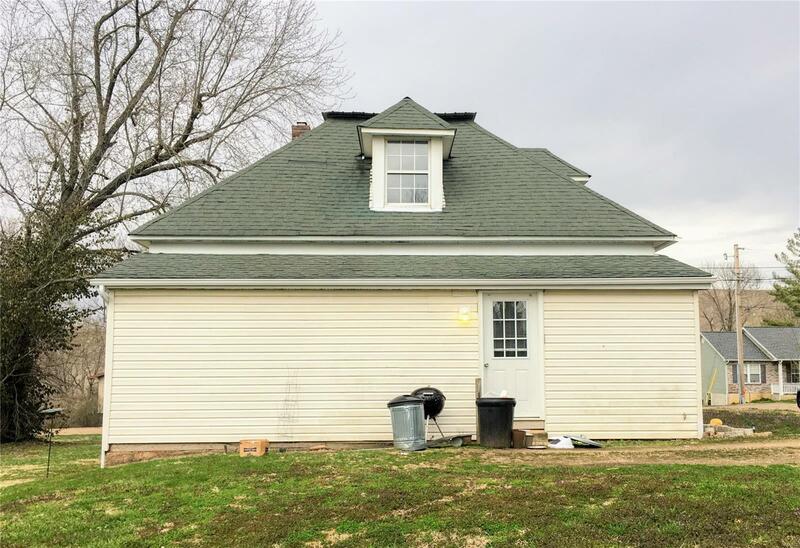 Newer roof and siding. 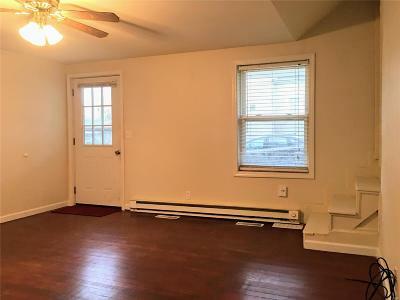 Big level corner lot on quiet street. 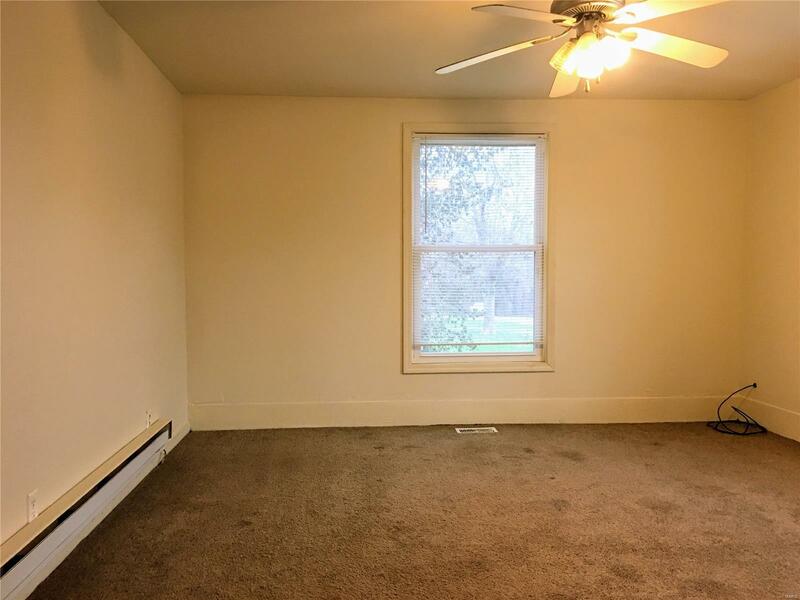 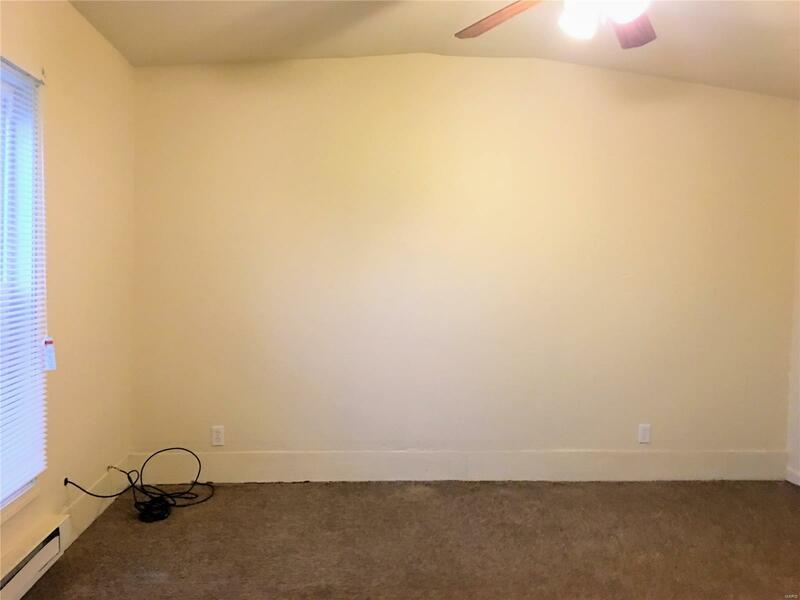 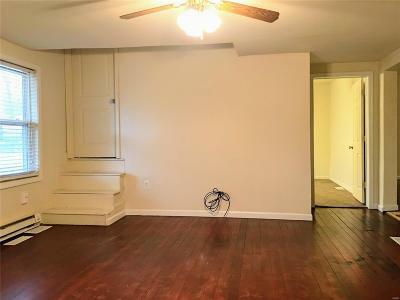 So much space, you must see!